In today’s economy, it is tough for young people to secure a stable, living wage job without some kind of postsecondary credential. This is especially true in South Seattle and South King County—the Road Map Project region—where the booming local economy is creating unprecedented opportunity, but also intense competition for skilled workers. In order to compete for living wage jobs, students in the region must navigate a local education system in which only three out of ten ninth graders earn any kind of postsecondary credential within six years of high school graduation. Our students of color face even greater barriers in the local education system, and therefore, experience lower rates of postsecondary completion. This report aims to shed light on the educational experiences of Road Map Project region students by examining the pathways of those who graduated from local high schools and directly enroll into the region’s community and technical colleges (CTCs). Sixty-three percent of Road Map Project region high school students directly enroll in any kind of postsecondary institution. The proportion of students who enroll within a year of high school graduation (“direct enrollments”) vary by district, from a high of 74 percent to a low of 57 percent. 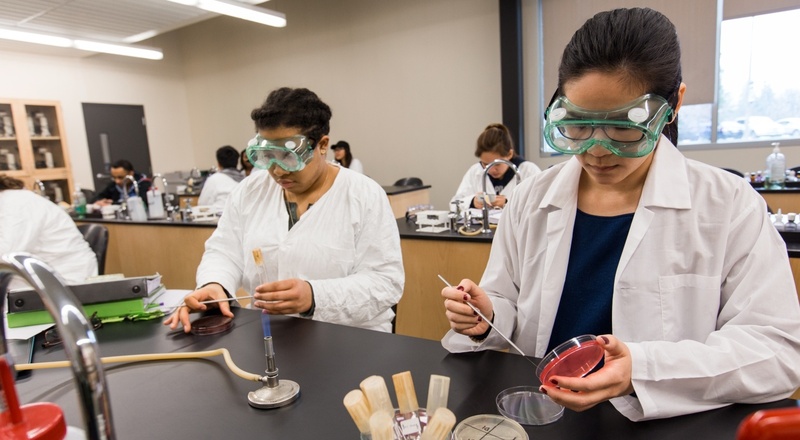 Forty-seven percent of direct enrollees from Road Map Project high schools attend a CTC, with most enrolling in CTCs within the Road Map Project region. There are clear enrollment patterns for each of the seven Road Map Project school districts. 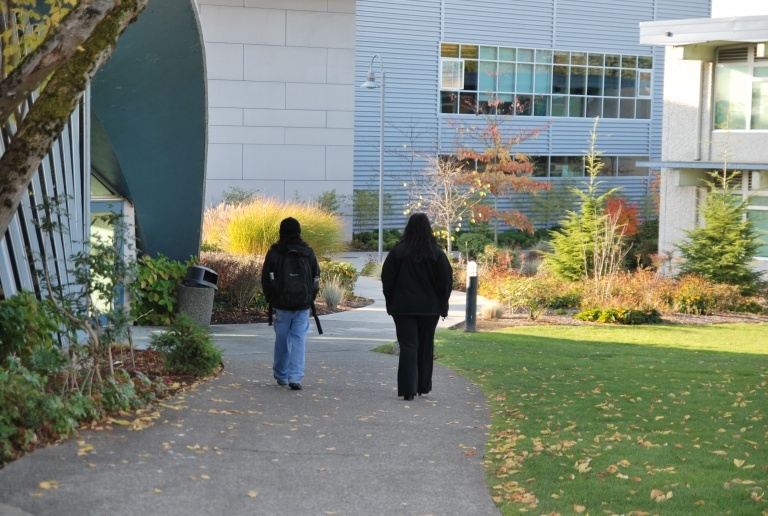 For example, 78 percent of Federal Way Public Schools students who enrolled in a local community or technical college right after high school did so at Highline College. Accompanying the report is a two-page summary, a dashboard that provides additional data on CTCs, and a visual summary designed for college and school district dialogue around key findings. Grubb, B. & Hernandez, J. (October 2018). To and Through: Community and Technical College Pathways in South Seattle and South King County. Seattle, WA: Community Center for Education Results.